I got this recipe when I was checking on China Weibo. And I believe the original recipe is from a Japanese APP called Cookpad. And the author’s name is Mari. 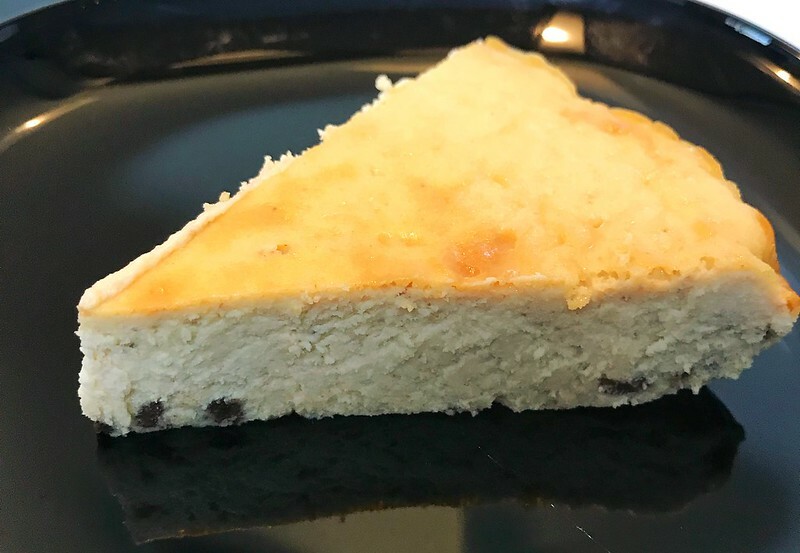 This recipe is the easiest way to make cheesecake. 1. Melt white chocolate with cream in a saucepan by low heat. Keep stirring. 2. Whip the cream cheese till light. 3. Beat eggs into cream cheese. Better add in 2-3 times. 4. Add lemon juice into cream cheese. 5. Add chocolate & cream mixture into cream cheese. Stir well. 6. Into preheated oven (160 degree C) and bake for 35mins. Super easy. No extra tools are needed. No need to bake for a long time. And it also turns out not bad.